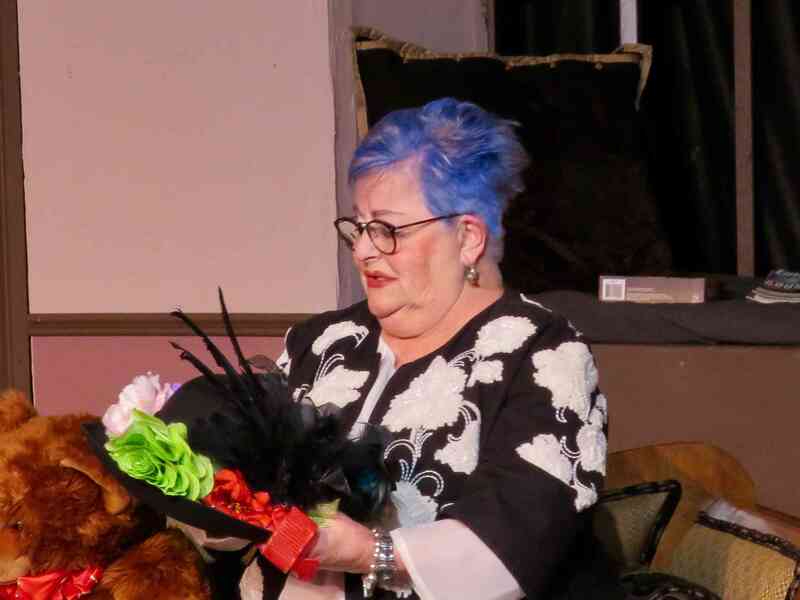 Submitted by [email protected] on Wed, 2018-11-07 16:42. 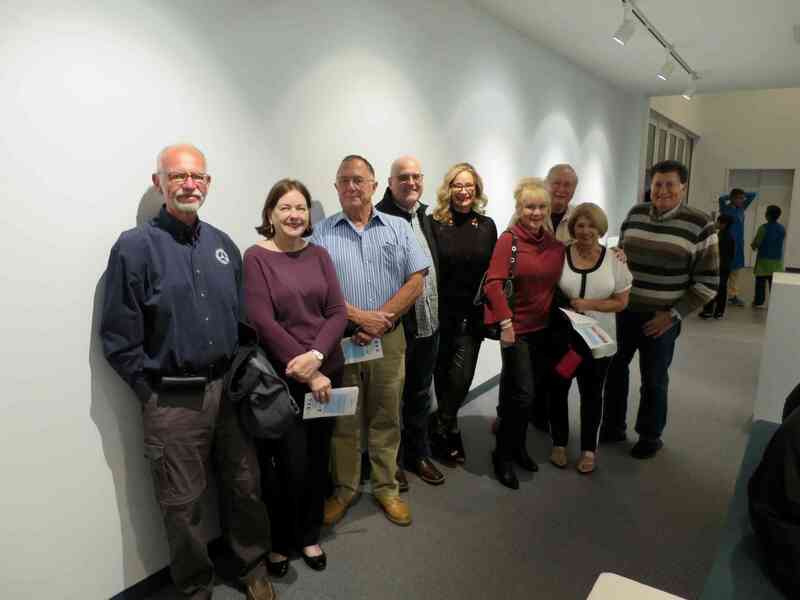 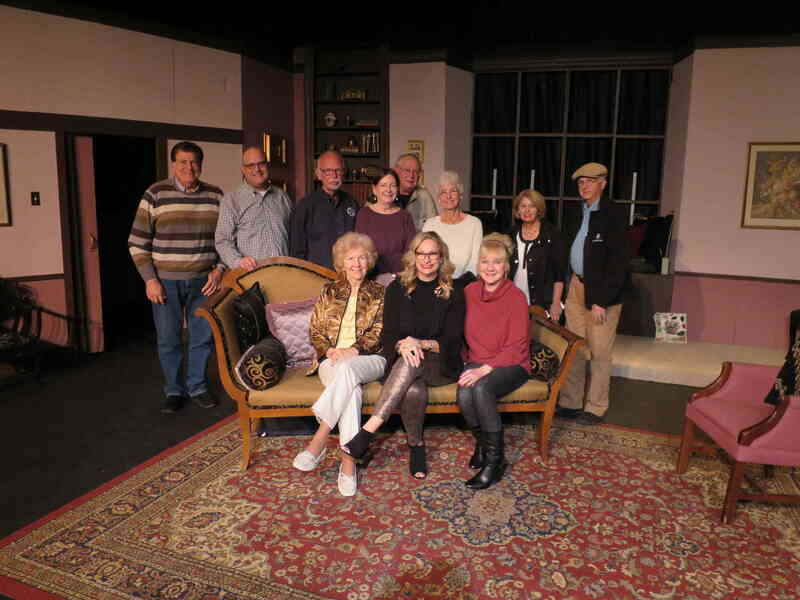 On Saturday evening, November 3, 2018, the MBCA, North Texas Section, celebrated an evening out for dinner and to attend the Mesquite Community Theatre’s presentation of “The Curious Savage” by John Patrick. 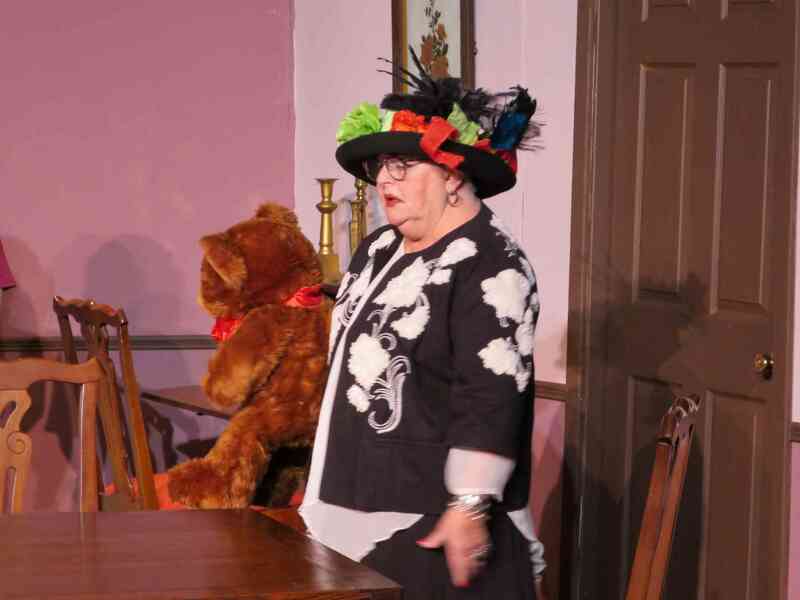 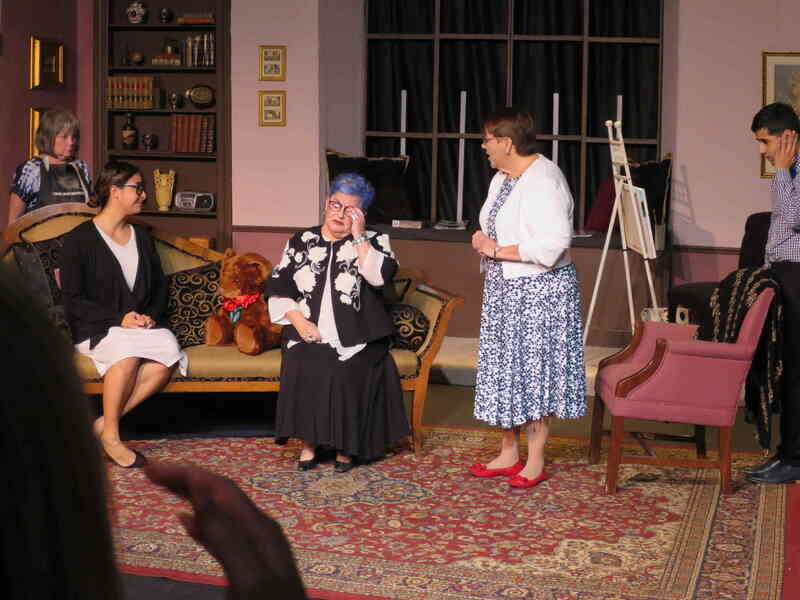 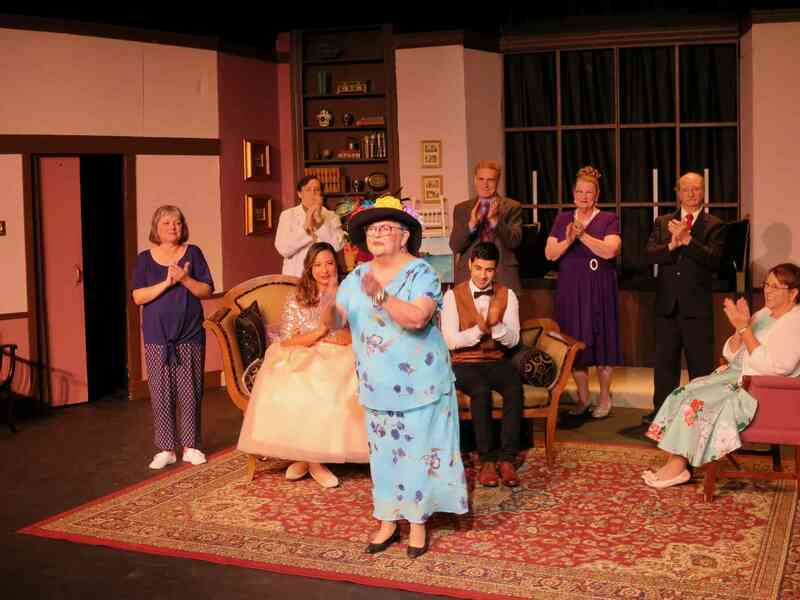 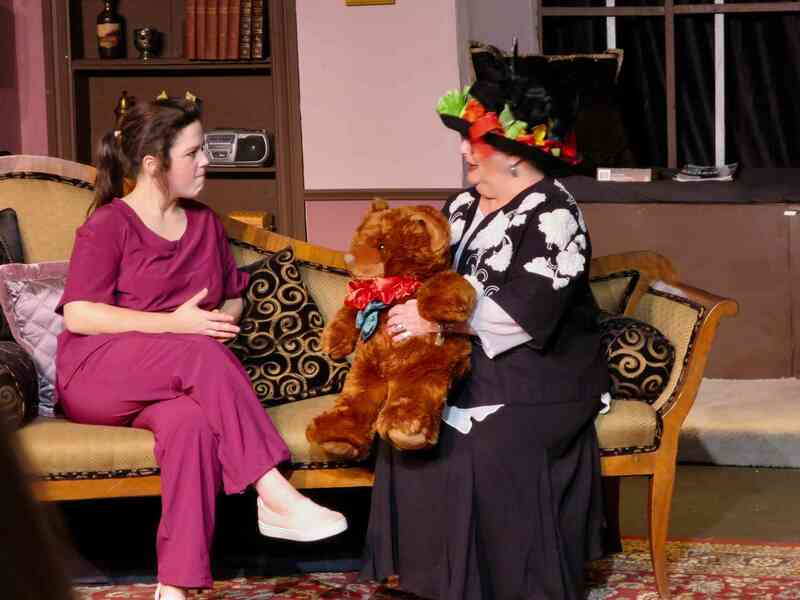 One of our members, Gayle Brewer, Treasurer, played the lead role of Ethel Savage. 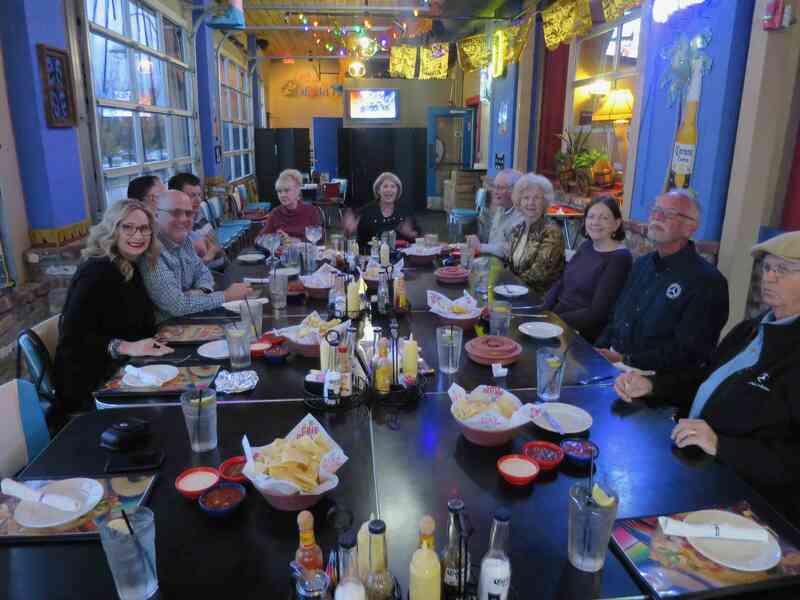 Twelve members and guests met for dinner at 5:30pm at the Café Del Rio Restaurant in Mesquite, Texas, for Tex-Mex food. 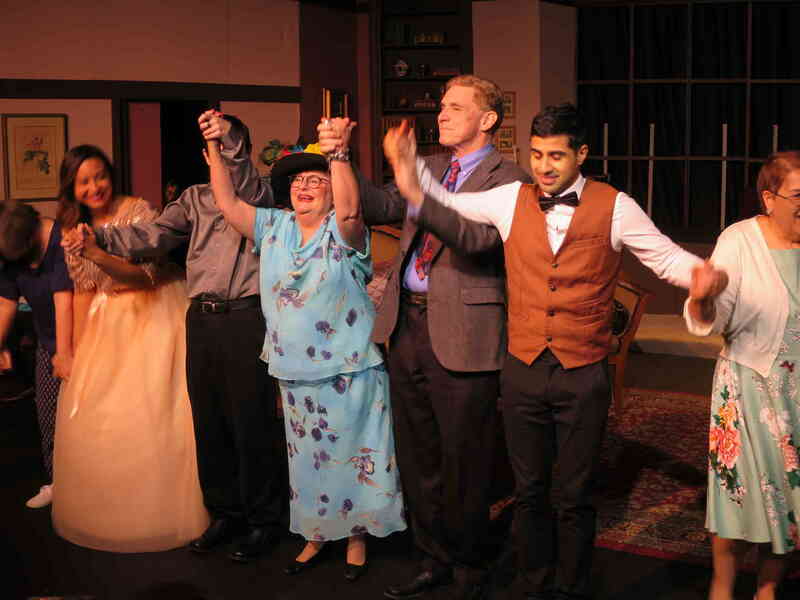 The play was produced at the Black Box Theatre located at 1527 Galloway, Mesquite, Texas. 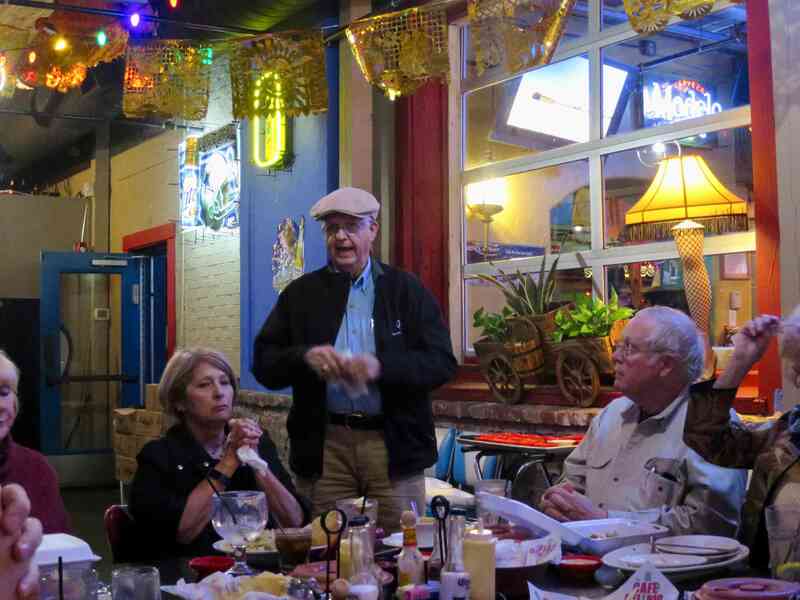 It was a fun time for all with good food, good fellowship, good entertainment, and another opportunity to drive and display Mercedes cars. 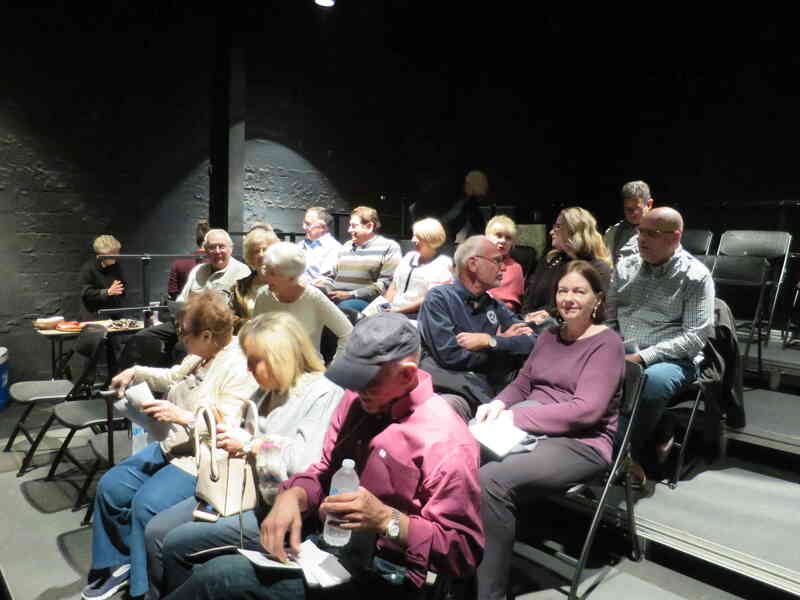 Many in attendance commented on how much they enjoyed both the food and the play.